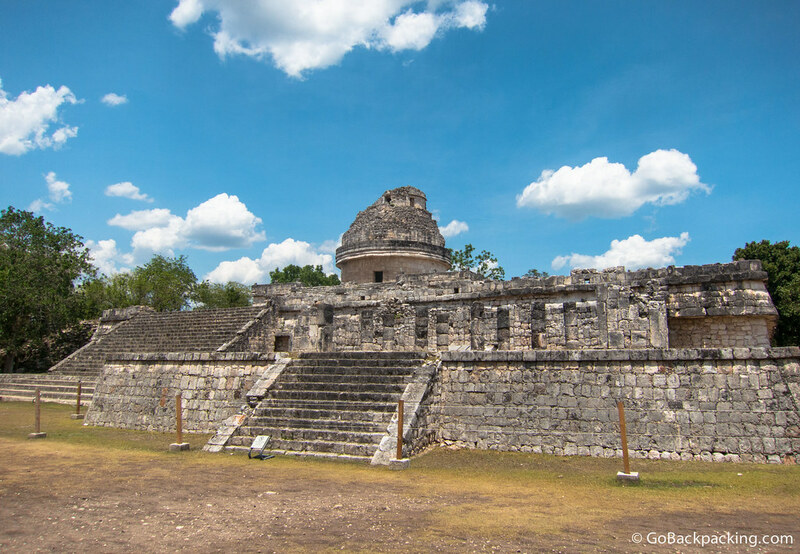 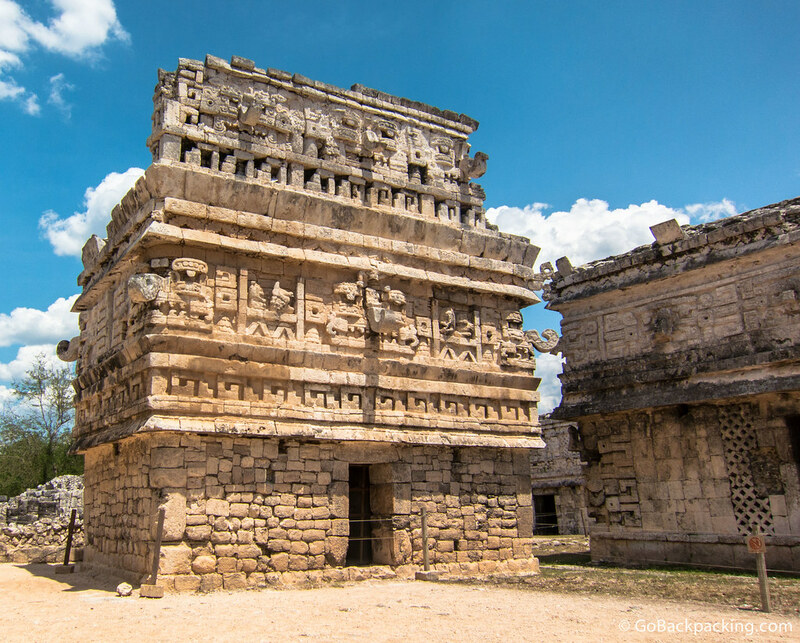 The Pre-Hispanic City of Chichen Itza is located on Mexico's Yucatan Peninsula, making for a long day trip from either Merida, or more commonly, the Mayan Riviera. 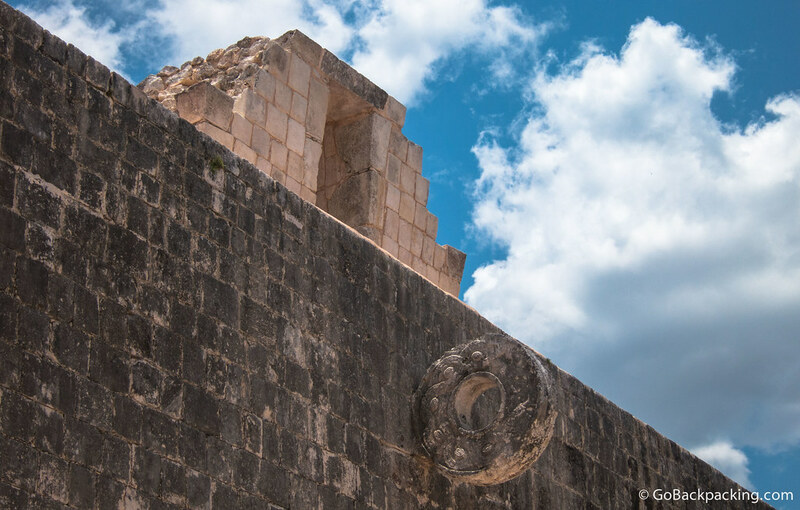 Throughout its nearly 1,000-year history, different peoples have left their mark on the city. 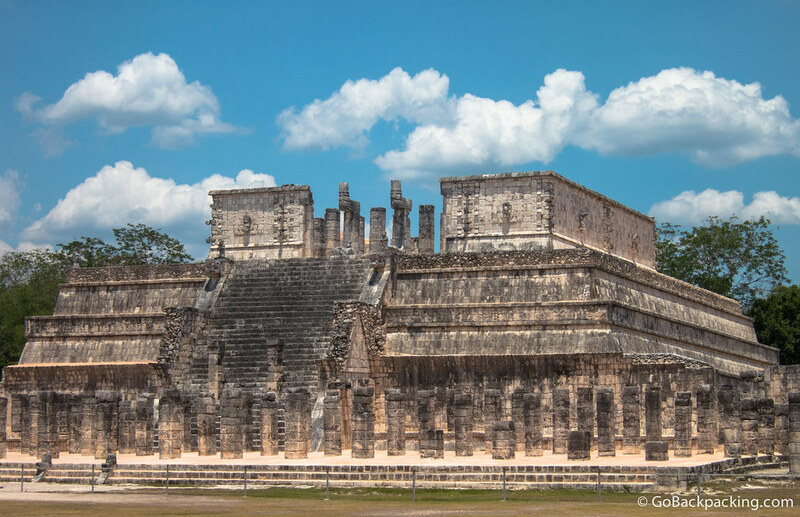 The Maya and Toltec vision of the world and the universe is revealed in their stone monuments and artistic works. 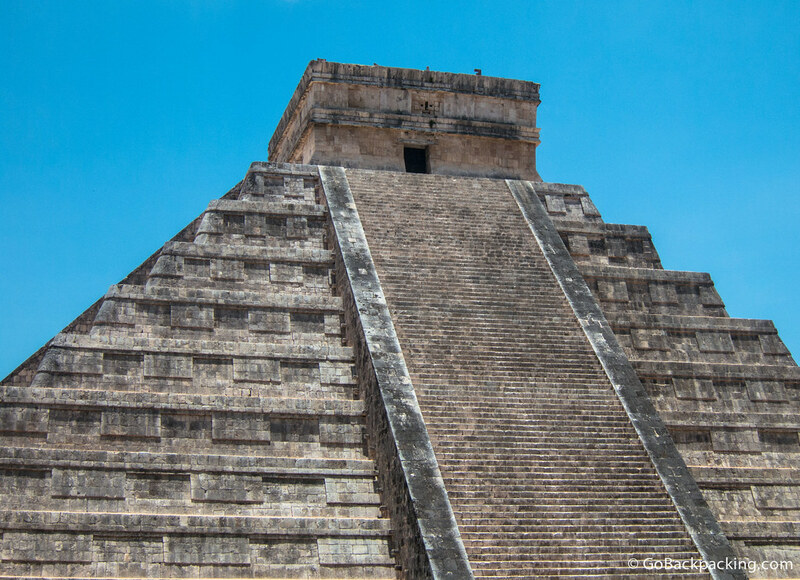 The fusion of Mayan construction techniques with new elements from central Mexico make Chichen-Itza one of the most important examples of the Mayan-Toltec civilization in Yucatán. 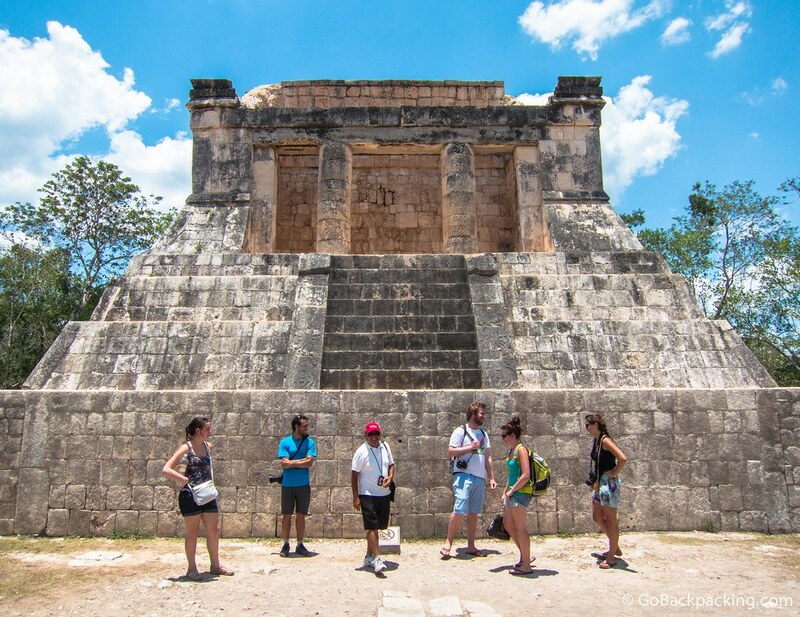 While Chichen Itza was the Mayan ruins everyone in my group was most looking forward to at the start of our trip, Palenque turned out to be our favorite. 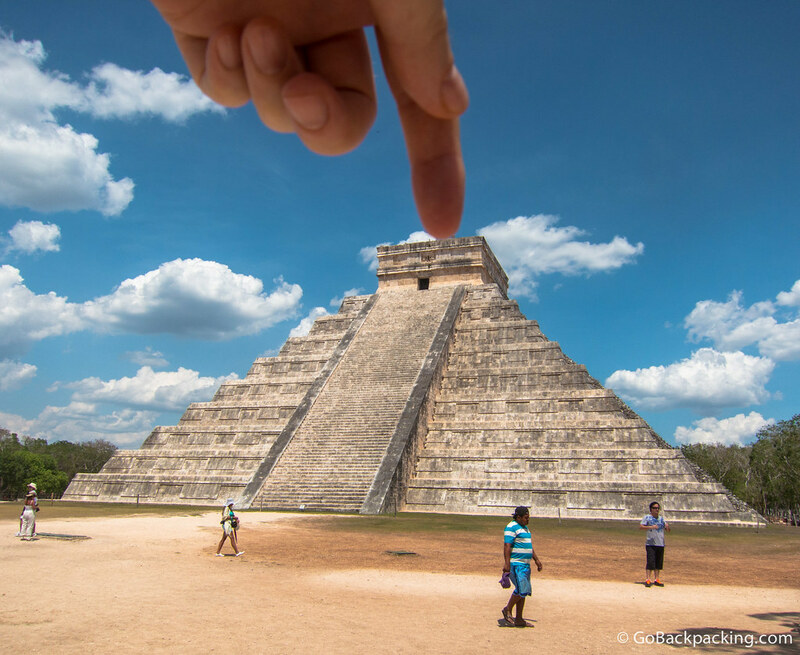 It may sound odd, but Chichen Itza seemed a little too well restored, too clean, too touristy, whereas Palenque was still very covered up by the jungle, with far fewer tourists. 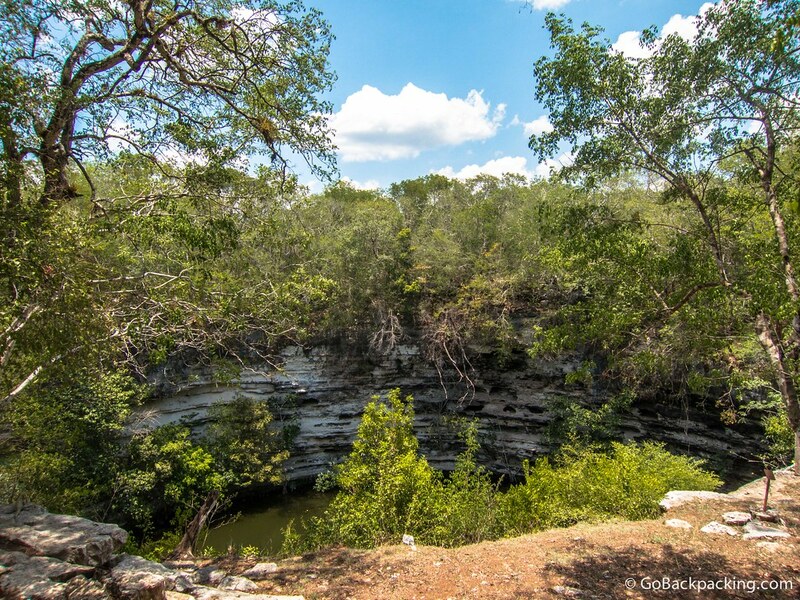 During times of drought, the Mayans would perform sacrifices at this cenote, named Cenote Sagrado (Sacred Cenote). 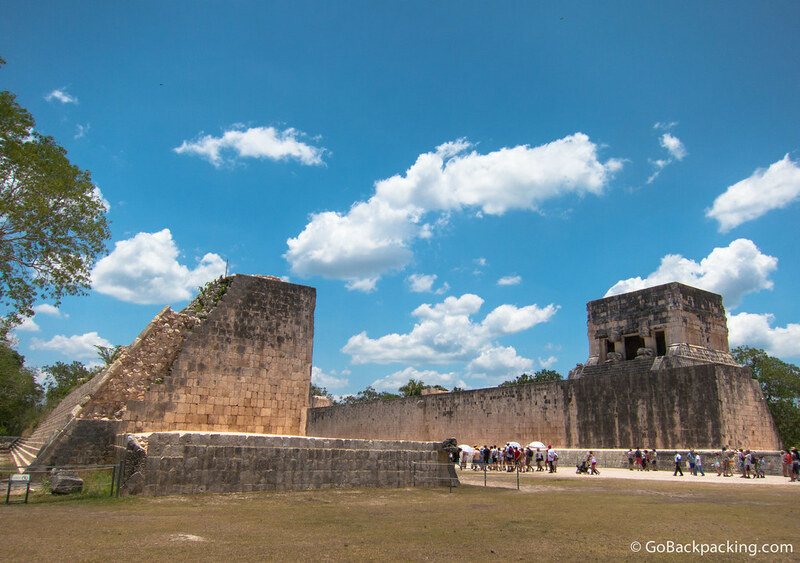 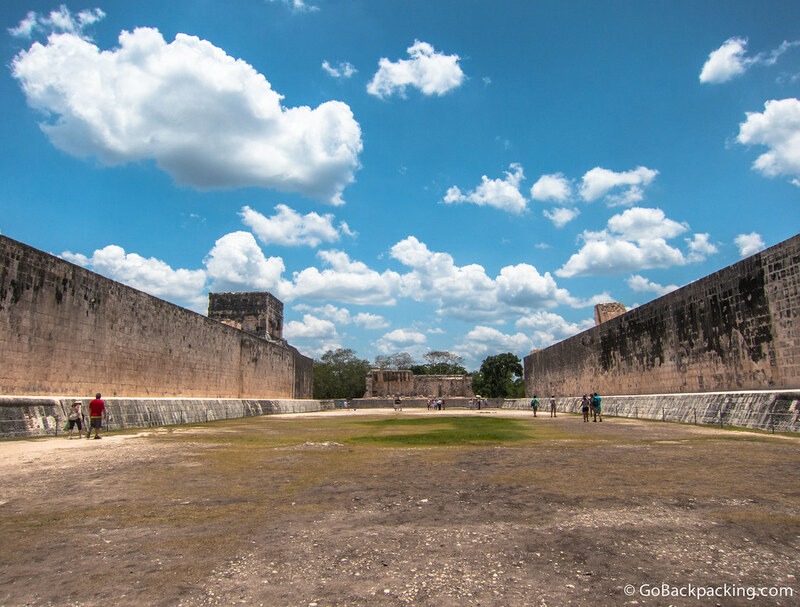 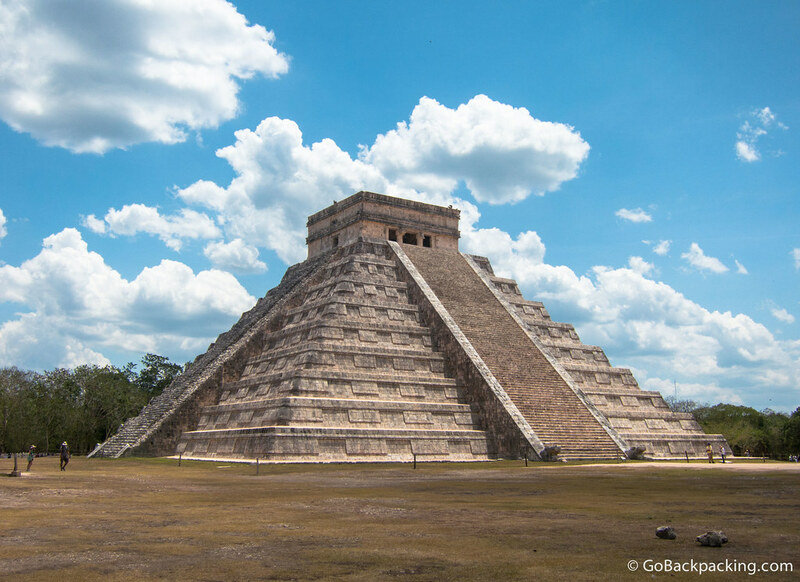 The Pre-Hispanic City of Chichen Itza became a World Heritage Site in 1988.